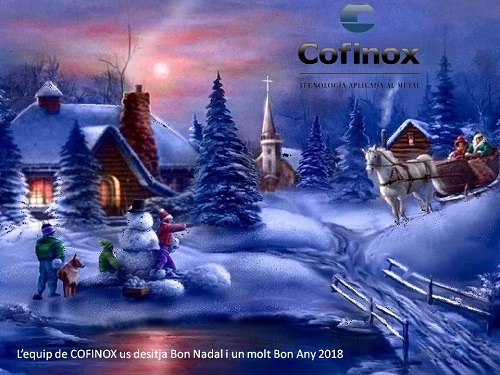 During the month of December COFINOX will be closed on December 6, 7 and 8 and the entire last week of the year. 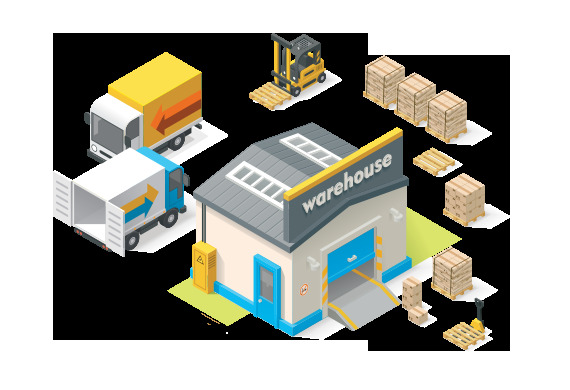 Since a few weeks, COFINOX has a new warehouse space in Rubí. 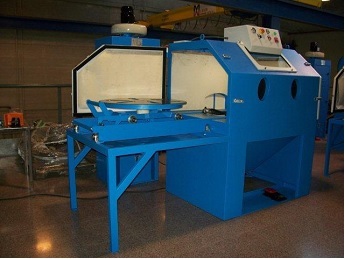 Here we receive all the material from our suppliers and carry out the expeditions of all our products. With this new space we already have 4 production centers located between Abrera and Rubí which are about 4000 m2. 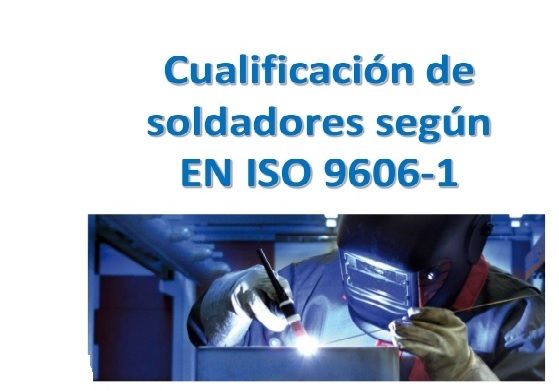 COFINOX, besides being certified by TÜV in the process management through ENE ISO 9001-2008, has obtained the UNE-EN ISO 9606-1: 2014 standard for welding qualification according to fusion welding (Part 1: Steel (ISO 9606-1: 2012 included Cor 1: 2012). The experience and dedication of our team as well as the complicity with our clients allow us to offer a high quality service during the 25 years of existence of our company.